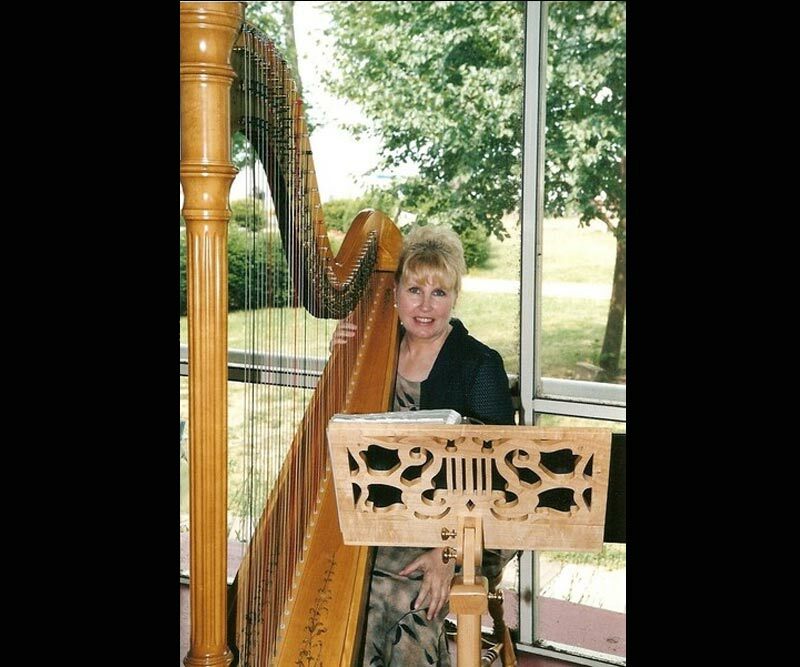 Virginia Dickson is a harpist who specializes in Popular and Celtic music. In addition, she has a range of Jewish and Classical music from which to choose. She has been known to play over 80 events in a year, including engagements at the Ritz-Carlton, Quail Hollow, Szechwan House, Raintree, and the Renaissance. Carmen Elena plays a Venezuelan harp with an innovative style, using traditional rhythms and sophisticated harmonies to create a unique sound. Her repertoire varies from Classical, Romantic, Celtic (on her Irish harp), and Latin-American music. 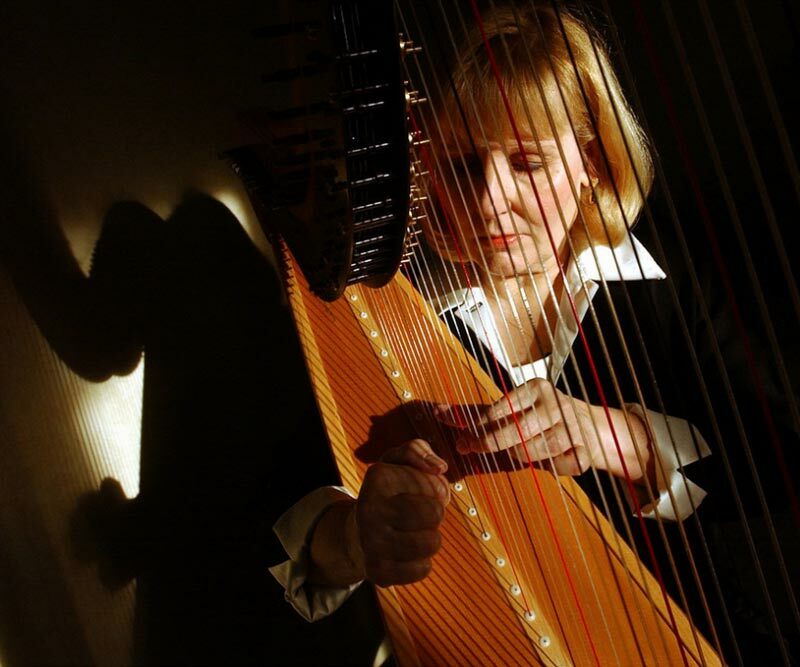 Rosemarie Griffin was born and raised in Akron, OH and is a freelance harpist who has been performing professionally since 2001. 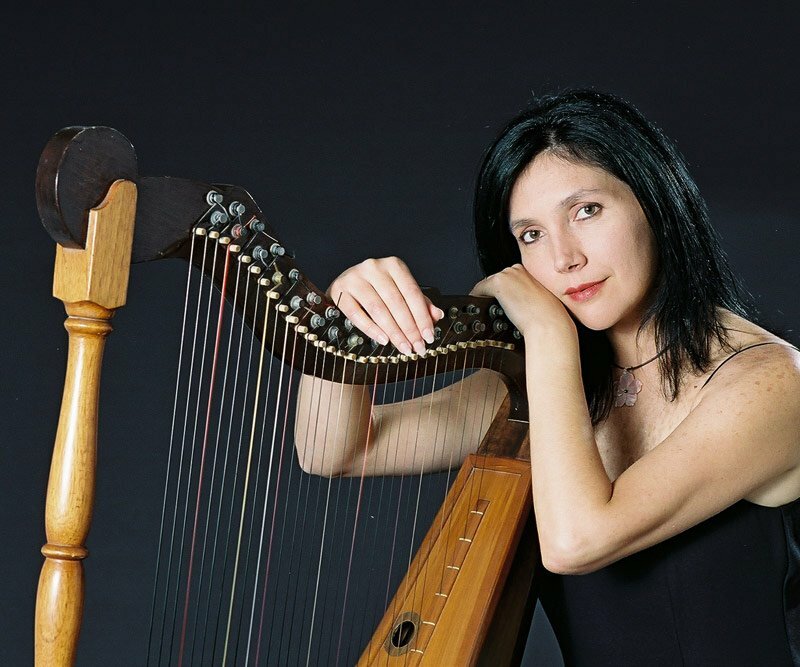 Rosemarie has studied harp for the past 20 years. She has played at venues including The Cleveland Botanical Gardens, The Shoreby Club, Western Reserve Historical Society, Torrey Pines, Four Seasons (Austin, TX) and The Pine Lake Trout Club. Rosemarie’s experience and attention to detail allow her clients to cherish the moment with music. Karen Svanoe Westgate has been playing music since age seven, beginning on the piano and adding the harp at age 13. 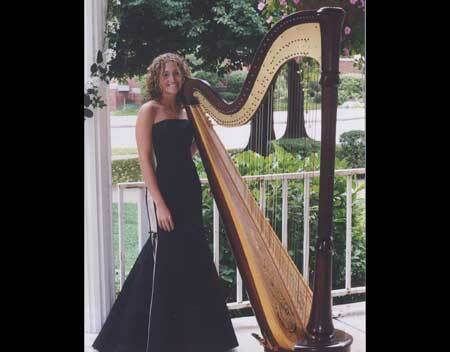 She has played Harp for Sunday Brunches for many different restaurants including the Lodge at Sawmill Creek in Huron, The Sheraton Inn of Sandusky, and plays frequently at the Sandusky Plum Brook Country Club, Sandusky Yacht Club, and the Catawba Island Club.